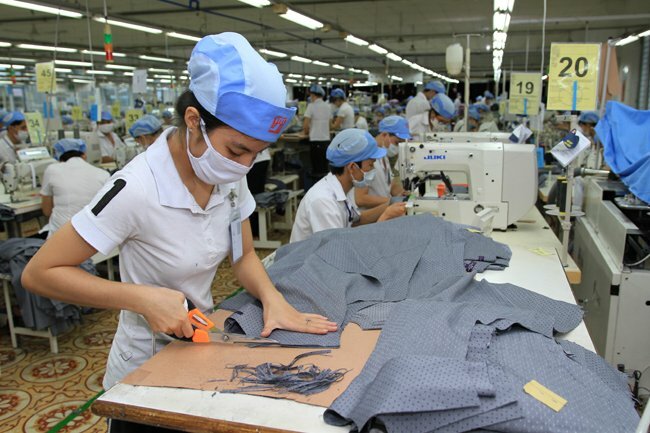 The Comprehensive and Progressive Agreement for Trans-Pacific Partnership (CPTPP), which takes effect in Vietnam today, January 14, after the country notified its partners 60 days in advance, is expected to open up ample opportunities for the country to boost its exports, but challenges will abound as well. 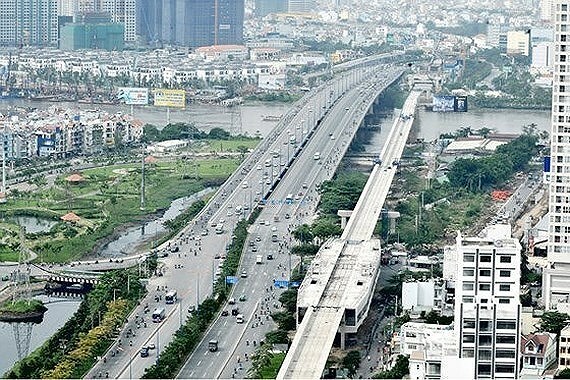 Construction businesses are expected to work at the highest intensity after Tet Holiday in pursuit of opening Ben Thanh-Suoi Tien, the first metro line project in HCMC, to traffic by 2020. So far, the city has provided a total of VND3,273 billion ($140.96 million) in advance for the project. Of these, VND600 billion has been refunded. In order to ensure payment for contractors of bid packages according to contracts, the board has proposed the city People’s Committee to continue advancing on its budget. South Korean banks are scrambling to expand their presence in Vietnam, betting on the emerging country's growth potential and its intent to loosen foreign ownership limits. IKEA plans to invest in a retail and warehouse system in Hanoi. 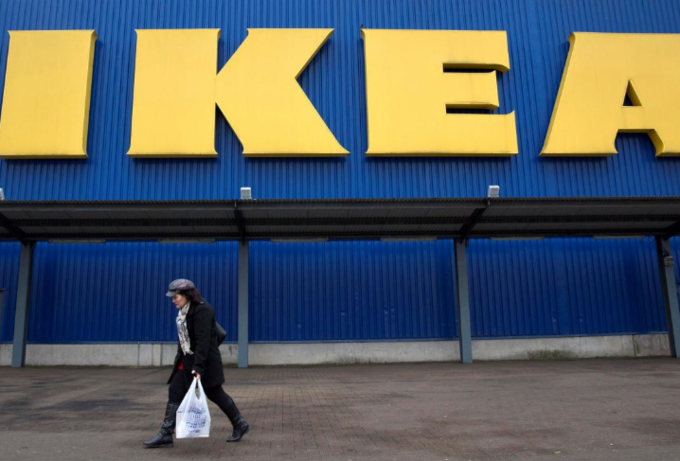 Swedish furniture retail giant IKEA plans to invest an estimated $450 million to set up a retail system and warehouses in Hanoi. They will serve the entire Southeast Asian market. The corporation is in negotiations to set up shop in Vietnam. IKEA has eyed entry into Vietnam since 2015, when its executives revealed their intention to do so within five years. The company, established in 1943, designs and sells ready-to-assemble furniture, kitchen appliances and home accessories. It is the largest furniture retailer in the world with more than 400 stores in 49 countries. In Southeast Asia, it has stores in Singapore, Malaysia and Thailand. 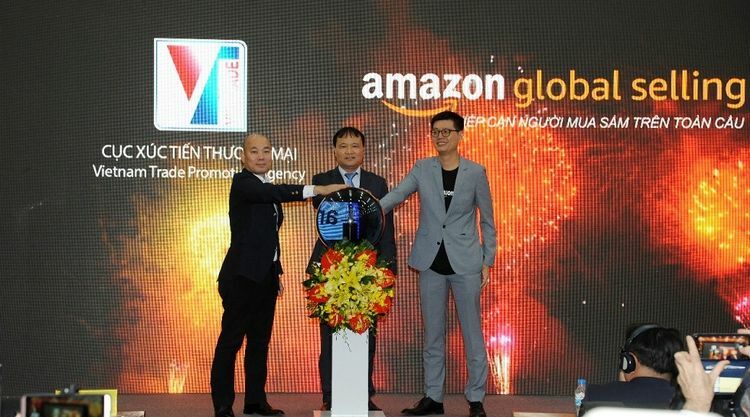 Vietnam’s trade ministry and e-commerce giant Amazon have signed an e-commerce pact that will see Vietnamese merchants join the Amazon Global Selling network. The partnership has marked Amazon’s maiden e-commerce operation in Vietnam. Last year, DEALSTREETASIA reported that Amazon might look at opening a Vietnam-based warehouse, as BW Industrial, the logistics joint venture between global investment firm Warburg Pincus and Vietnamese construction company Becamex, had proposed to build a warehouse for Amazon in the future. 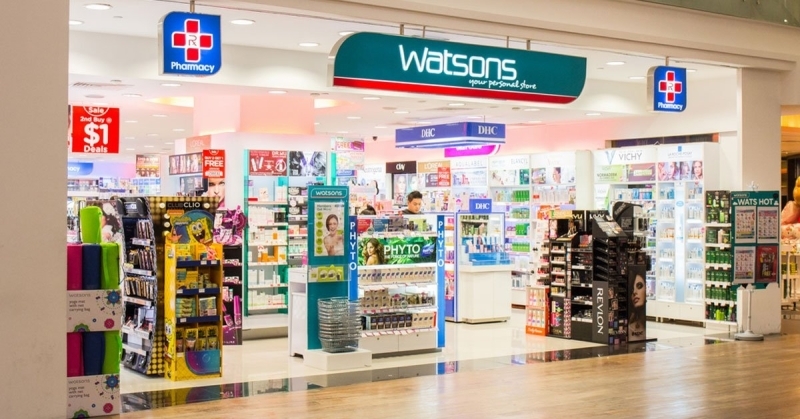 Hong Kong-headquartered healthcare and beauty retailer Watsons is to launch in Vietnam. The first Watsons Vietnam store will open on January 17, in the lower floors of the high-profile Bitexco tower in downtown Ho Chi Minh City. The store will take up at least one floor of a two-storey space recently vacated by Topshop. Teasing the launch, a huge backdrop with the slogan “Look good, Feel great” has been built outside the space, attracting many Vietnamese youngsters to take selfies and check in on social media. 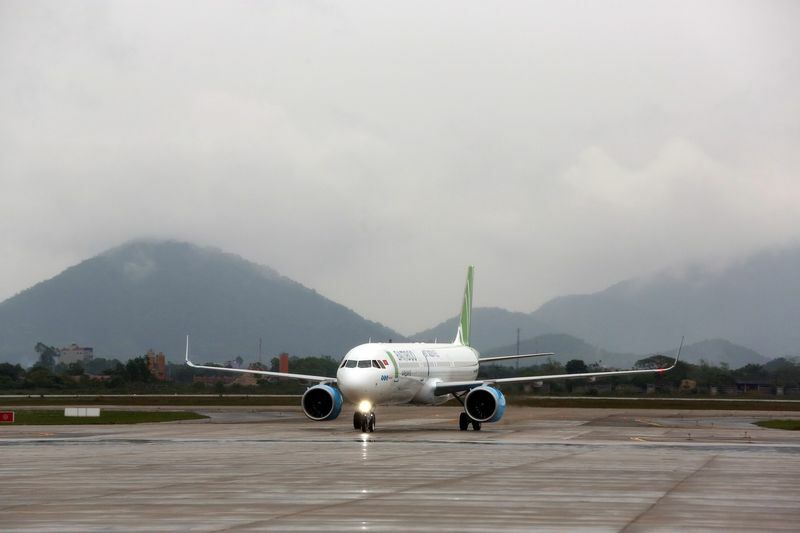 Vietnam is on course to have its sixth domestic airline after tour operator Vietravel said it plans to start a carrier as potential rival Bamboo Airways began its first flights in one of the world’s fastest-growing aviation markets. 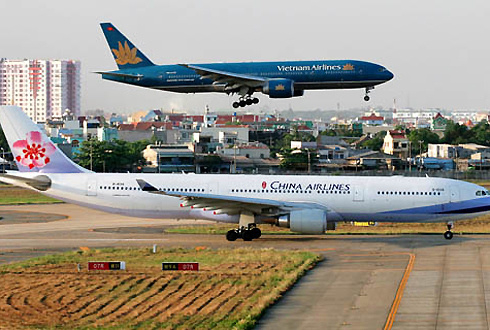 Vietnam’s swelling middle class and population of about 100 million offers continued growth in the domestic aviation market, Ky said in the newspaper report. And Vietnam’s booming tourism industry provides additional growth, he said. Last year, 15.5 million foreign tourists came to Vietnam, a near 20 percent jump from 2017, according to government data. The Tan Son Nhat Airport could get a third terminal and other facilities at the cost of over $496 million. The Airports Corporation of Vietnam (ACV), which manages and operates civil airports in the country, has submitted to the Ministry of Transport a pre-feasibility report on the construction of a third terminal (T3) at HCMC-based Tan Son Nhat International Airport to reduce overload. 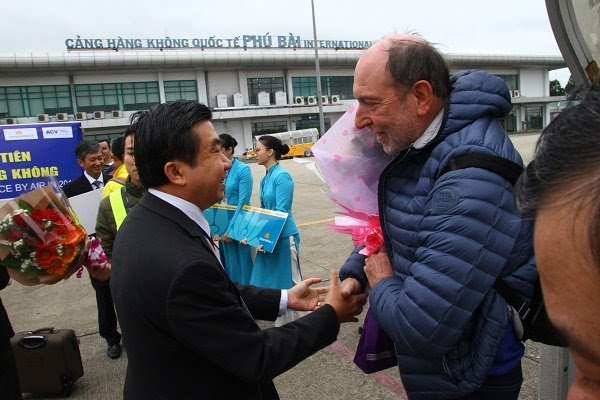 Vietnam will likely have a fifth air carrier in the years to come as local tour operator Vietravel looks to develop its own carrier, called Vietravel Airlines, which will be headquartered in the central province of Thua Thien-Hue, Nguyen Quoc Ky, general director of the firm, said yesterday. 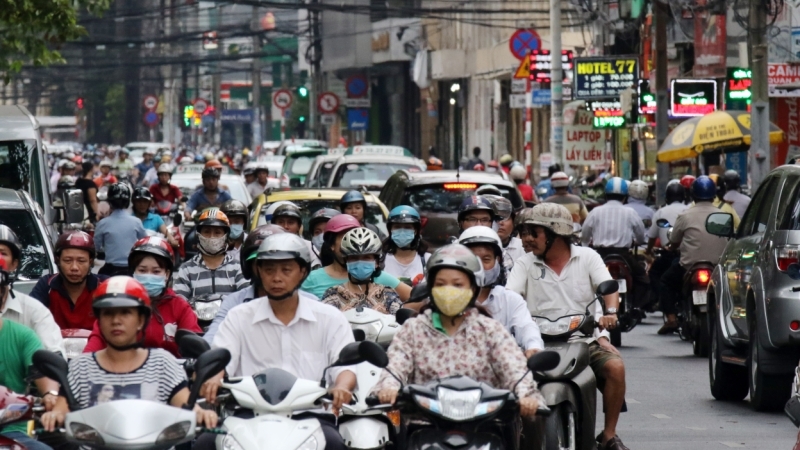 Vietnam’s population has reached nearly 100 million people and the number of international visitors to Vietnam is on the rise every year, while there are only four local carriers: Vietnam Airlines, Jetstar Pacific, VietjetAir and Bamboo Airlines. 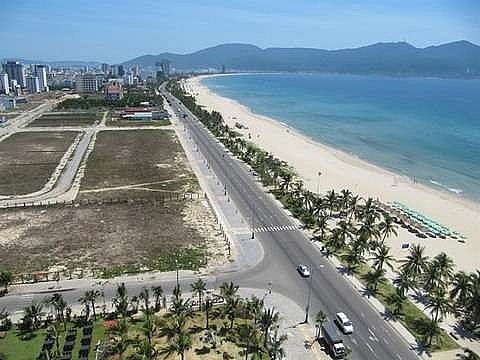 The central city of Da Nang has called for investment from Singapore to build a 33km tram line connecting the city and Hội An by 2025, vice chairman of the city’s People’s Committee Dang Viet Dung said in a working session with Tan Keng Hwee Seth, Executive Director of Infrastructure Asia (IA) of Singapore..